Lifestyle Designer Yvonne Randolph was looking for a sophisticated rock-and-roll brand that fit her casual, edgy and glamorous style and we so loved helping create it! 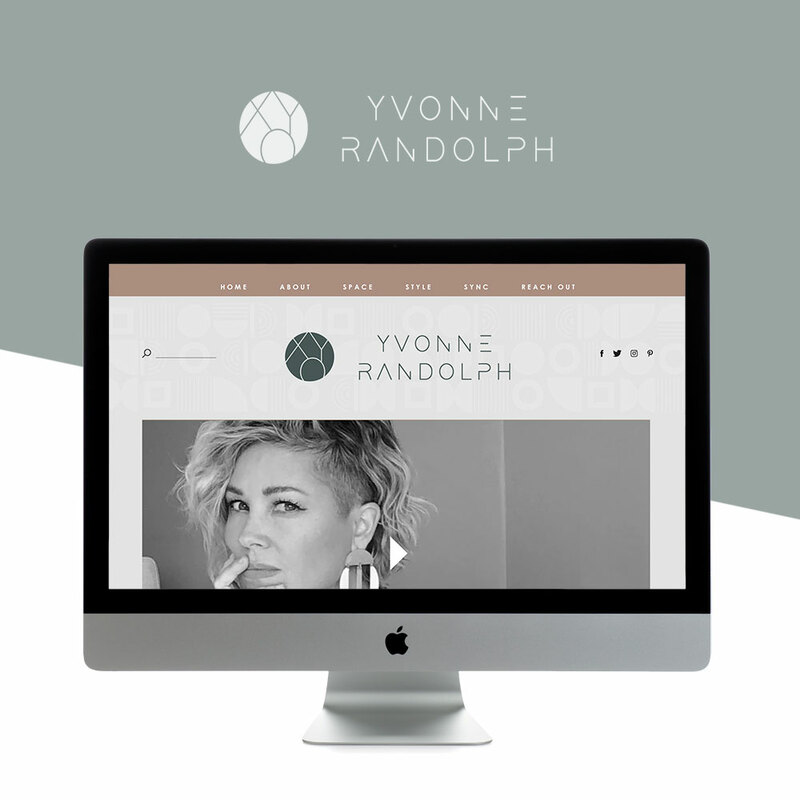 We worked with Yvonne on a Custom Squarespace site, and created her logo and branding for her company. We especially loved creating the custom patterns that brought the whole brand together.